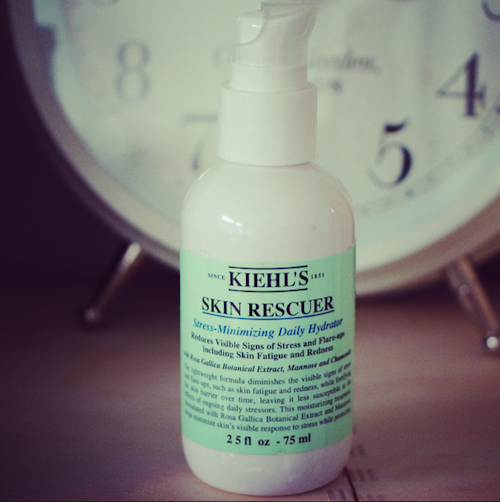 1) I am about to start testing a new product from Kiehl’s – the Skin Rescuer. It doesn’t launch for a while yet but I want to give it a proper go before I write a review. This product interests me because I am constantly harping on about how stress can adversely affect skin – scrub that: how stress most definitely has an adverse effect on skin! This new daily hydrator works on visible signs of stress (redness, breakouts, fatigue) by inhibiting the signals that cause them. The hero ingredient is rosa gallica which helps to minimise these inflammatory responses – I have high hopes. I definitely see more redness and weird things happening when I’m very busy, so I’m more than happy to try this out. 2) I get so many questions about what I’m reading, what my all-time favourite books are and what I’d recommend for holiday reading, and so I’ve created a little online “bookshelf”. There are three categories at the moment, but I’ve only just set it up so please bear with me! On the Bookshelf you’ll be able to see what I’m currently reading, what I’m about to read and also a list of my all-time favourite books. As I said, it’s still a work in progress, but when I get into the swing of things I should be able to keep it updated regularly. I read a couple of books a week when I’m organised and not tearing my hair out with stress, so there should always be something new. 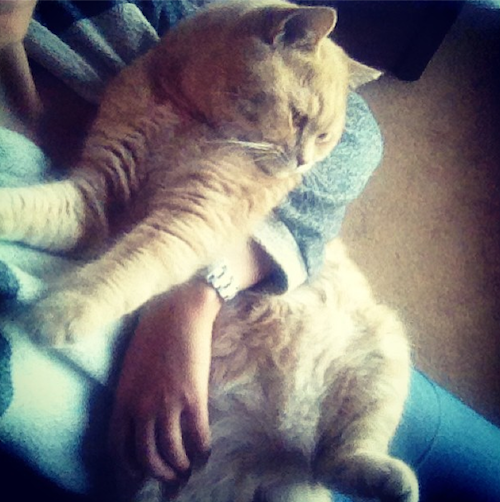 3) Completely pointless and irrelevant information: Mr Bear the cat has become very cuddly all of a sudden. He keeps jumping up and sitting on my lap as I’m working! He has never been a lapcat but it looks as though the tide is turning… Perhaps it’s my frequent forced cuddles and constant babying. He has obviously just resigned himself to a life of kisses and annoying baby speak..
4) I need these shoes. They are from Zara and they match an Issa dress that I have perfectly! No doubt they will be gone by the time I get to a store, but one can dream. They are £50 I think, but I had mixed responses about comfort levels of Zara shoes when I queried on Instagram… Anyone have these shoes that can provide feedback? 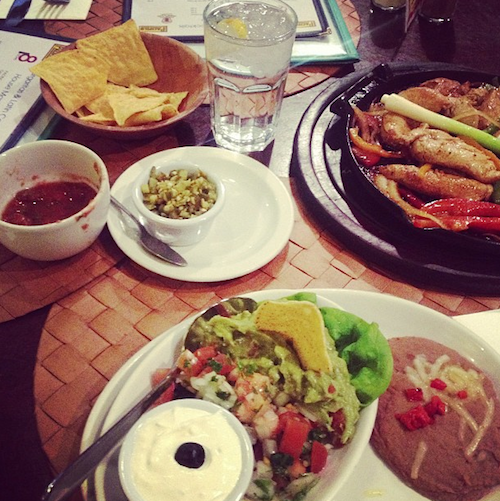 5) I am always on the hunt for good Tex-Mex fajitas. You know, that sizzling griddle of chicken that you get with peppers and onions, and you fill the tortillas with that and guacamole and salsa and cheese…. I’m starving just thinking about it. Anyway, there’s a place in Covent Garden that I had always ignored due to the fact that it looked like a novelty establishment, but actually the food was very good. Nice and cheerful and the cocktails looked splendid. It’s called Cafe Pacifico and it’s on Langley Street, WC2 – their website is here. I must now go and make some fajitas and guacamole as my stomach has literally started digesting itself writing about that, so cheerio!